Notary Seals & Stamps - Architects, Businesses, Engineers, Libraries, Notaries. Saymore Trophy sells notary seals and stamps as well as a large range of date and self-inking stamps. All stamps can be customized to suit your needs and come in a wide range of sizes. Our notary supplies and stamps give you a polished and professional image time after time. Our self-inking stamps ensure thousands of sharp impressions to stand up to even the most robust use. We offer architect seals, engineer seals, corporate seals, and notary seals. 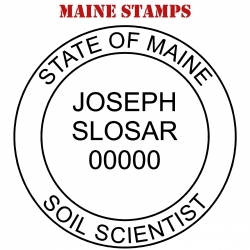 All seals and professional stamps require proper documentation from the issuing body, as well as identification. You can count on Saymore Trophy for all your notary seal and notary stamp needs. 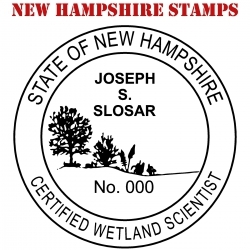 Our professional Seals and Stamps are exactly what you have been looking for. All of our stamps have been redigitized for clearer and crisper images. If you are looking for a professional stamp that you can not find - just let us know and we will make a custom stamp just for you!